We provide operations of milling, drilling, grinding, threading and assembly to ensure that you receive the correct part as efficiently as possible. Cutting metal requires special tools and knowledge about the end item. 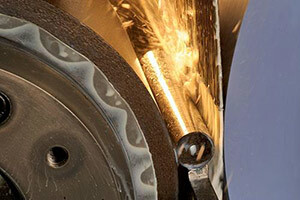 Our capabilities allow us to cut diameters as small as 1/64″ to as large as 4 1/2″ wide. 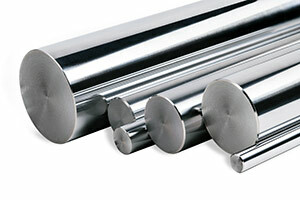 Lengths can be produced from 1/8″ to 36″ long. Drilling refers to the making of a hole, whereas tapping is the label given to threading the inside of the hole. 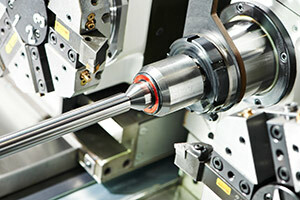 We can drill/tap diameters as small as 1/4″ in standard and metric threads. Suburban Industries is also able to drill and tap items with or without vents. Used to finish workpieces which must show high surface quality and high accuracy of shape and dimension. Our grinders can finish a product to +.0001 tolerance. Capabilities are as small as an 1/8″ all the way up to a 4″ diameter. We specialize in specials, and are fully capable of manufacturing items from prints, as well as creating new parts to solve a particular problem. This can include developing a fixture for a specific heat treating job, or repairing and machining a part that has been discontinued. Our standard threading is grade 2A, but our expertise allows for a wide range of thread types including metric. We’re also able to thread each end of a tool differently. 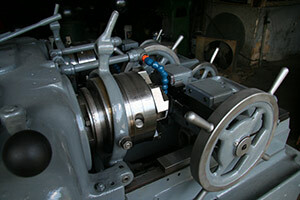 Our threads can reach along the entire bar, usually 12′, in most threading grades. 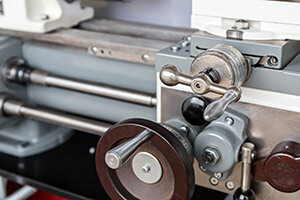 Do you have a print or a specification? We can make it. 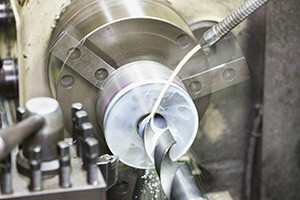 Our machining knowledge and expertise ensure that you get the part that you requested. Call or email us to get a quote.